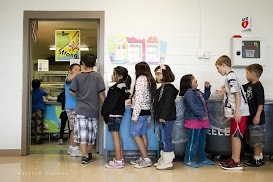 The videos highlight the project findings, and bring awareness of environmental health risks in schools. 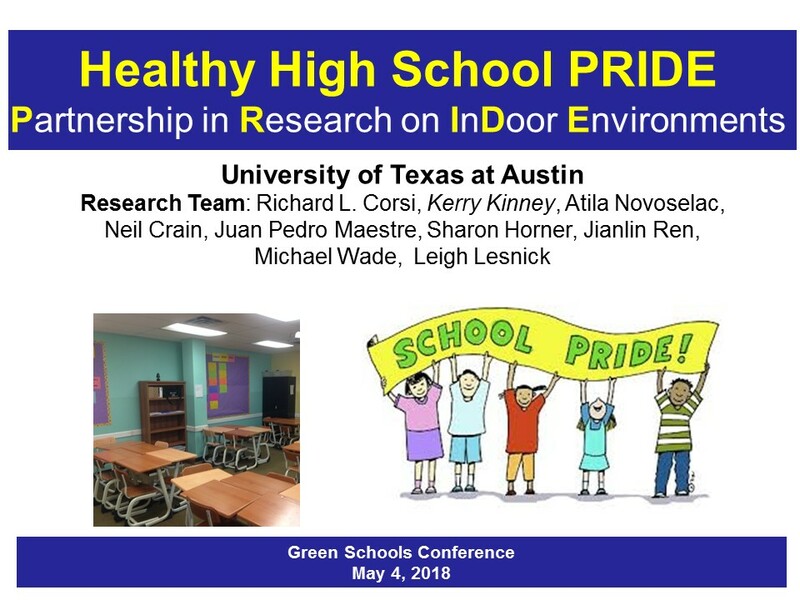 To receive a notice of the forthcoming Healthy High School PRIDE final findings, please follow the Children’s Environmental Health Institute on Twitter. The report illuminates how the school building influences the student’s health, thinking and performance. 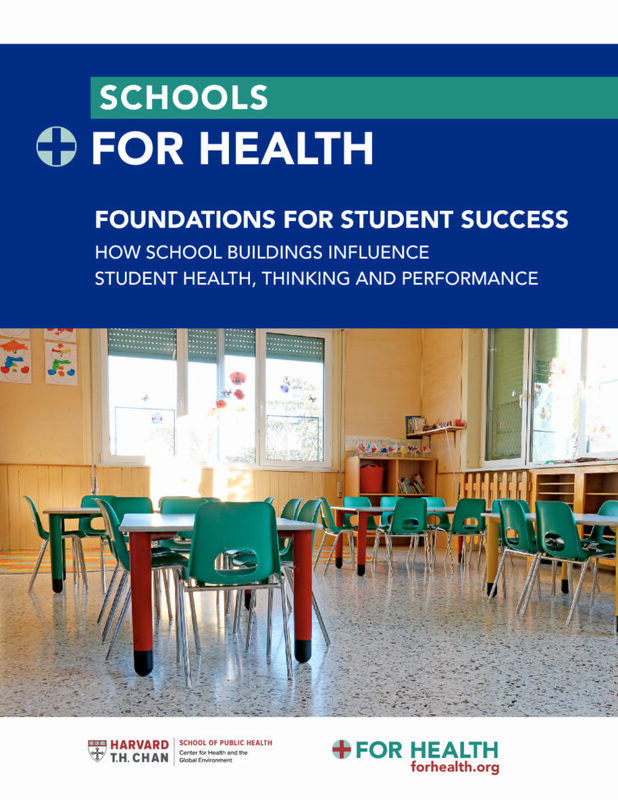 The report incorporates findings from over 200 research studies and considers over 70 health outcomes related to school buildings. From Left to Right. Dr. Atila Novoselac is a Professor in the Department of Civil, Architectural and Environmental Engineering at The University of Texas at Austin. 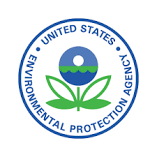 Dr. Kerry Kinney is a Professor in the Department of Civil, Architectural and Environmental Engineering as well as in the Department of Population Health at UT Austin. Dr. Meredith McCormack is an Associate Professor of Medicine and Medical Director for the Division of Pulmonary and Critical Care at Johns Hopkins University School of Medicine in Baltimore. 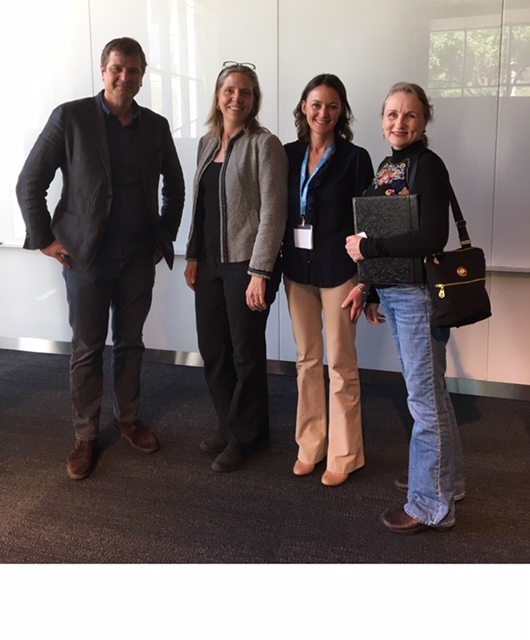 Janie Fields, Executive Director, Children’s Environmental Health Institute, take time to visit about Healthy High School PRIDE at Dell Medical School following the session talk Connecting Environment to Health, an environmental health collaborative of The University of Texas.